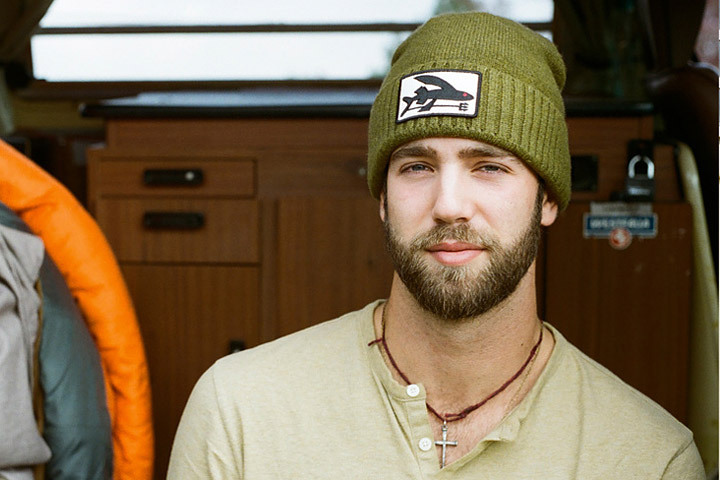 Friday the 13th is not just a movie about a guy in a hockey mask with demonic rage issues . It is a real fear for some people. Common superstitions (and their origins) might not be based in reality, but when people believe in something so powerfully it doesn’t seem to matter. 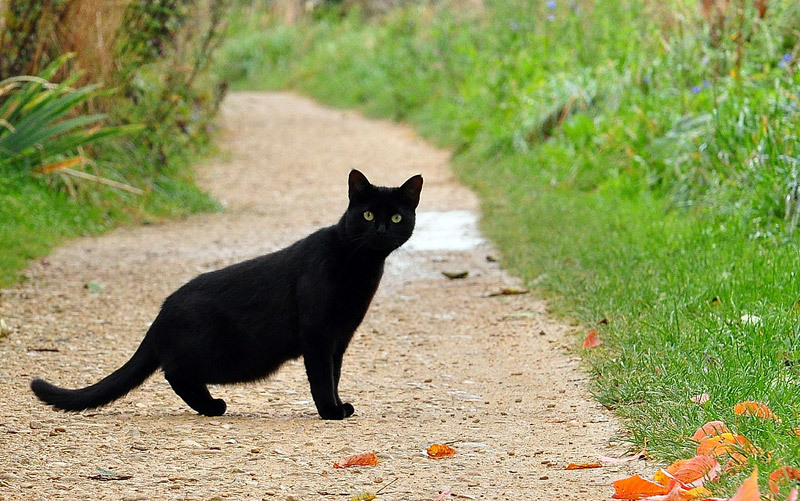 Whether it is avoiding walking under ladders or crossing paths with black cats to blessing someone when they sneeze, some of these superstitions are so much a part of our lives we don’t even know why we do it. While some of these superstition origins come from religious thoughts, some come from a practical place. Afterall, it’s probably a good idea not to open an umbrella in cramped spaces, whether it’s bad luck or not. 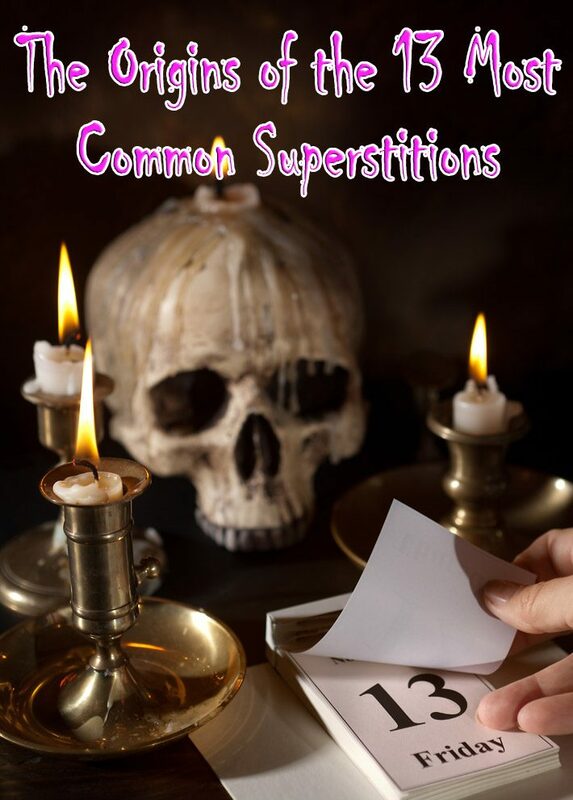 What are the origins of the most common superstitions? The thinking behind this started during the witch hunts. Witches were thought to be able to communicate with certain animals and make them do their bidding. The cat was the chief among those “familiars.” A black cat was thought to be the worst as it was said to contain the soul of Satan himself. Therefore, seeing a black cat meant that the devil was watching you. While we all know that broken mirrors are a pain to clean up, it’s the threat of the seven years of bad luck that keeps most of us from carelessly knocking them over. 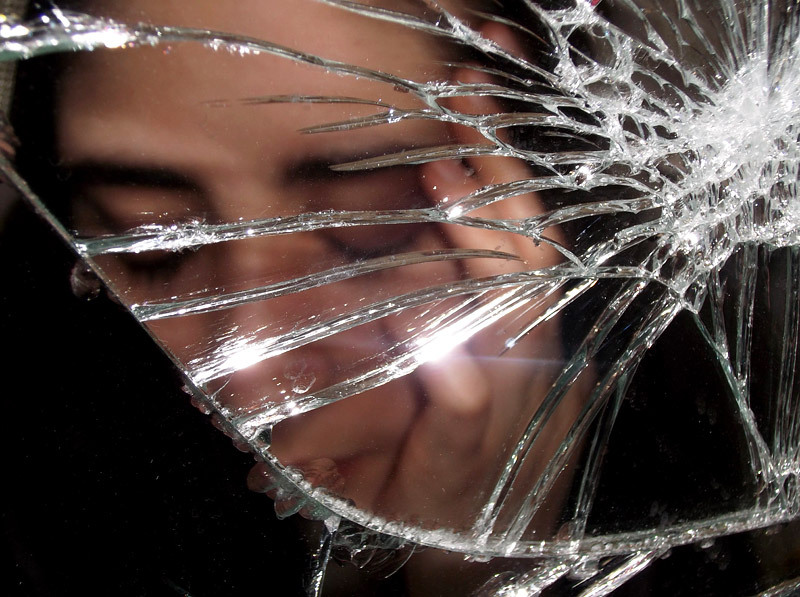 Some people believe the reason breaking a mirror causes all those years of bad luck comes from an age when mirrors were considered luxury items and the cost of replacing a broken one would be equal to seven years of a peasant’s salary. The superstition actually extends back quite a bit further back to the Romans. 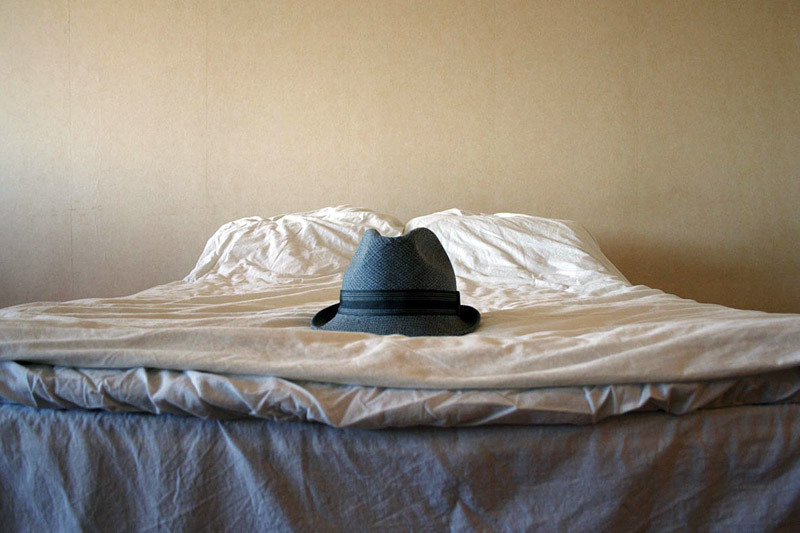 Either way, it’s just good manners to place your hat anywhere but the bed. 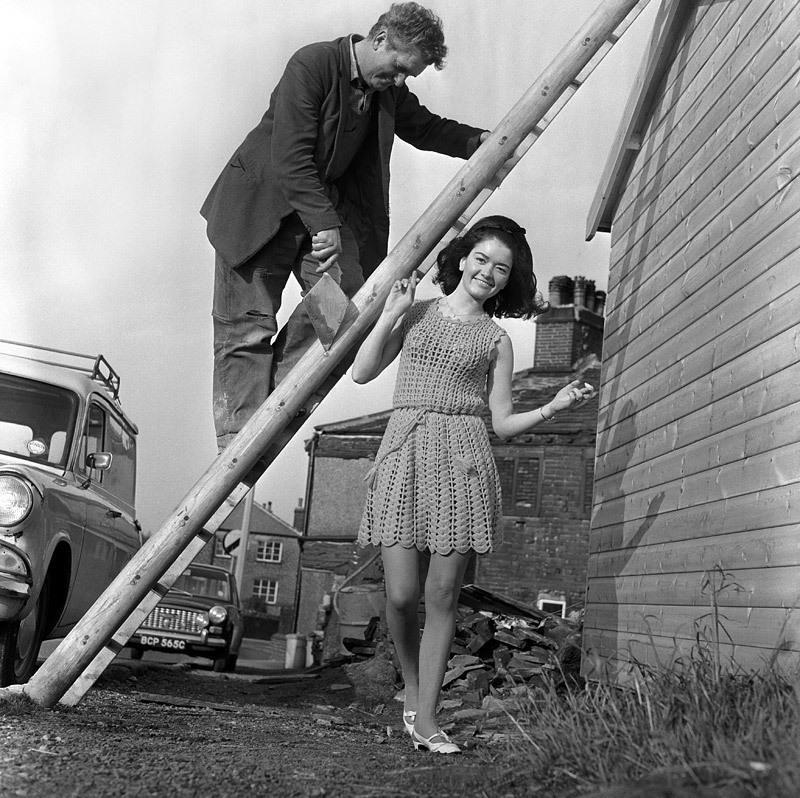 Even though it’s always tempting, everyone knows that walking under a ladder is cause for some ver,y very bad luck. The origin of this practical myth comes from a few different sources depending on who you believe. When a ladder is placed against a wall it forms a triangle, one of the holiest Egyptian symbols. The thought was that if one walked underneath a ladder they would break the symbol and anger the gods. This concept was taken to later by the Christians, but instead of the triangle, they called it the Holy Trinity. However, the consequences were the same. People believed this so strongly, that prisoners were forced to walk underneath the ladder that led to the gallows. This scared them more than the actual hanging itself. What do you do if you say something out loud that you want to come true? You knock on wood. It’s strange, but of all the superstitions on this list, this is one of the ones that is still most commonly done reflexively. The reason that people knock on wood comes from the pagan belief that good spirits lived in the trees. In order to get something that you want, you were to whisper the wish into the tree and knock two times to ensure the spirit was awake to take on the wish. On the flip side, some people believed that you knock on wood to ward off bad spirits that would make the wish not come true. The old is to keep connected with the bride’s past and her family. The new means optimism for the marriage. The burrowed thing usually comes from a friend who is in a good marriage as a charm for good luck. The reason for blue was that in Roman times, blue was the color of love which the Christians turned into a meaning fidelity. Finally, the sixpence in the shoe was another good luck charm, this one from the Scots who believe that a coin in the shoe guarantees money. This superstition states that if the right hand itches, money is coming in, but if the left hand itches money is going out. Or, more practically, you’re having an allergic reaction to medication. Again the origin for this one is unknown, but the earliest recording of it comes from Shakespeare, in Julius Caesar, Brutus says, “Let me tell you Cassius, you yourself are much condemned to have an itching palm.” Oooooo, sick burn, Brutus. Spilling salt may have been more of a manners issue than a bad luck issue… and then the superstition became habit. Long ago, salt was an expensive commodity, and one that had many useful purposes. 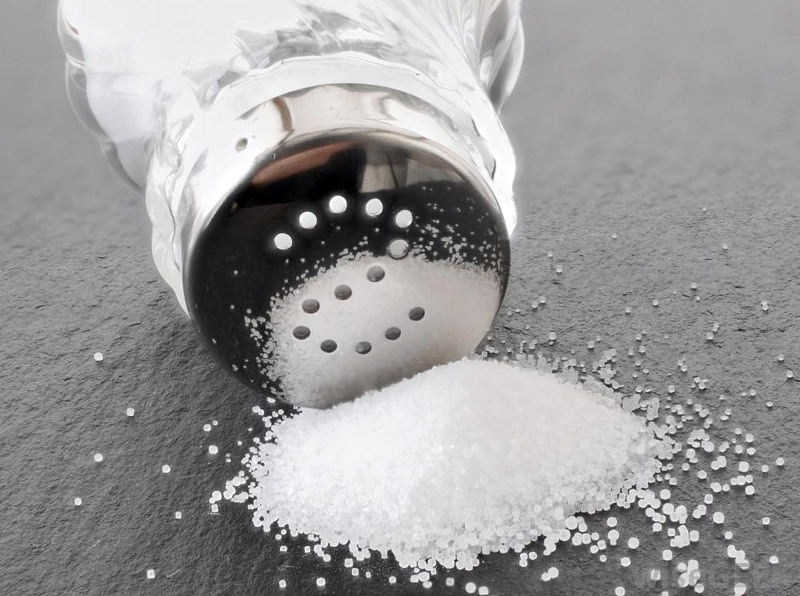 Wasting salt was frowned upon, and so it is suggested that people just started saying it was bad luck so they would be more careful with it. So now you have this “throw salt over your shoulder” to undo the bad luck… but not just any shoulder you have to throw it over your left shoulder. Why left? You throw it over the left shoulder because in some Christians believe the Devil hangs about over the left side of the body, looking for an opportunity to invade. Another thought as to why spilling salt is bad is linked to the last supper. In Da Vinci’s painting Judas is seen spilling the salt, so if you spill the salt you might as well just go turn in your best friend so they can be executed. 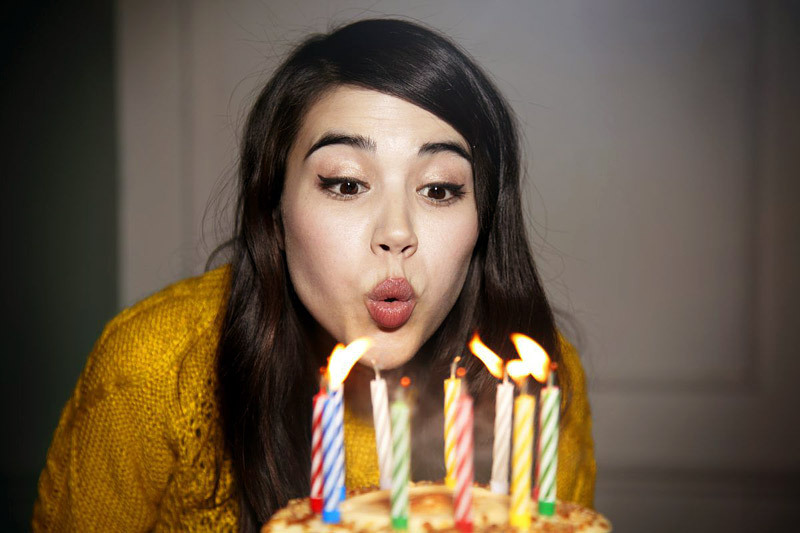 Every child knows that once everyone has finished singing “Happy Birthday” they must blow out ALL the candles on their cake in one breath, and make a silent wish. If you don’t blow them all out at once, or you tell someone the wish… it won’t come true. The origin of this strange superstition is a mystery. It might be just another “because I said so” moment for parents… as if they were running low on those. A horseshoe is considered lucky because, according to legend, the Devil can only move in a circle so when he sees a horseshoe, the gap in the middle confuses him and he turns back and won’t bother you. If this is true, the Devil is not as clever as he is publicized to be and maybe we should all rethink giving him so much credit. 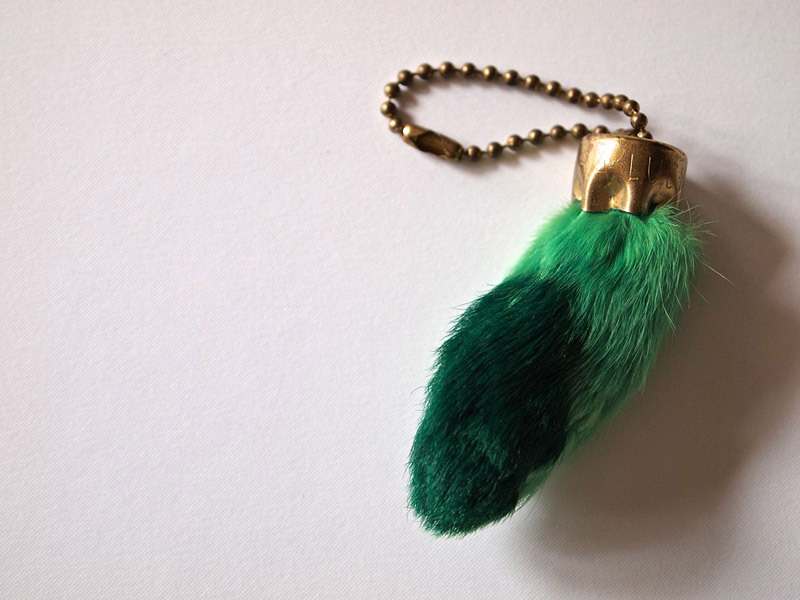 The Rabbit’s Foot is considered lucky for a more historical reason. However, it wouldn’t be a superstition unless it was silly… so in certain stories the donor rabbit can’t just be any rabbit it must possess certain attributes, or have been killed in a particular place, or killed by a particular method, or by a person possessing particular attributes (e.g. by a cross-eyed man). 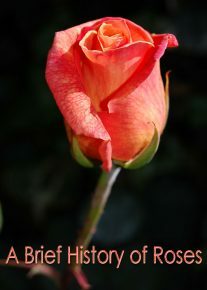 It also can’t just be any foot, it has to be the left hind foot of a rabbit, and not any left hind foot of a rabbit will do; the rabbit must have been shot or otherwise captured in a cemetery, further more, not just any left hind foot of a rabbit shot in a cemetery will do, it has to be during a full moon, or a new moon. It has to be Friday, preferably a rainy Friday, or Friday the 13th. Some say that the rabbit should be shot with a silver bullet, while others say that the foot must be cut off while the rabbit is still alive. You’ve gotta work for this lucky charm. The idea that a rabbit’s foot is lucky comes from the pre-Celtic tradition of hunter clans’ rites of passage for their young members. These young males were first introduced to hunting by hunting rabbits. If they were successful, one of the hind feet of the rabbit was presented to them in a ceremony which would welcome them to manhood within the clan. How masculine, instead of a ten point buck to mount on your wall, you get a bunny foot. 1. In 590 AD Gregory I became Pope and the bubonic plague was reaching Rome, sneezing was thought to be the one of the early symptoms. So Gregory I ordered unending prayer and parades of chanters through the streets, so perhaps it was just a timing thing. You sneeze and prayer chanters came by saying “God Bless You” on a loop, it was the hip thing to do at the time. 2. Some people think your heart stops beating and the phrase “bless you” is meant to ensure that it will start again, as a form of encouragement as it were. 3. Or maybe it’s because your soul can be thrown from your body when you sneeze, it can open your body to be attacked by the Devil (he’s such a jerk), or that it was your bodies way of throwing out the Devil or evil spirits (that guy just won’t take a hint!). So, saying “bless you” or “God bless you” puts up a shield so the Devil can’t get back in. 4. It could just be a phrase that was said because people didn’t really understand what sneezing was and they weren’t sure how to respond. It was the “lol” of the times. Why are people so afraid of the number 13? While many people in the Western world grow up knowing the irrational fear of the number, there is actually an ancient origin. The Code of Hammurabi is cited as the genesis point for the seemingly irrational fear of the number. 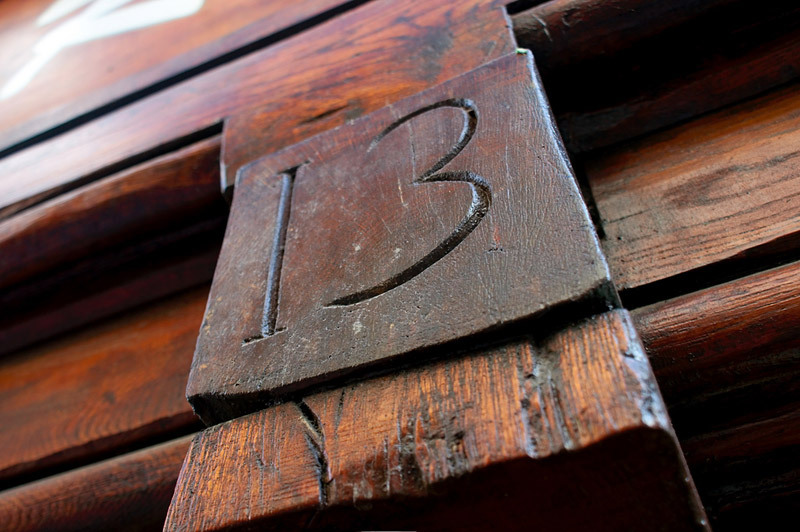 In the world’s first known legal document, the 13th law was omitted – most likely a result of a clerical error – and the notion that the number was unlucky was born. 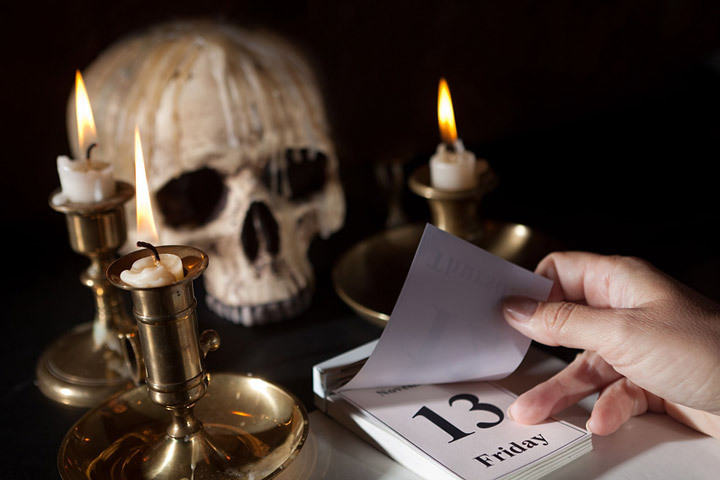 Historically, the 13th person at an event of importance has also repeatedly proven unlucky. Examples include: the 13th apostle who betrayed Jesus, and the attendance of Loki at a dinner party in Valhalla (yes, gods like to dine, too) which upset the balance of the 12 gods already in attendance. Reinforcing the notion that 13 was to be avoided is the train of thought that regards 12 as a perfect number. 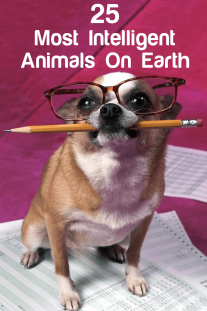 Calendars have 12 months, the day is split into two 12-hour halves, and so on. Whether or not the fear is founded, it is actively observed. 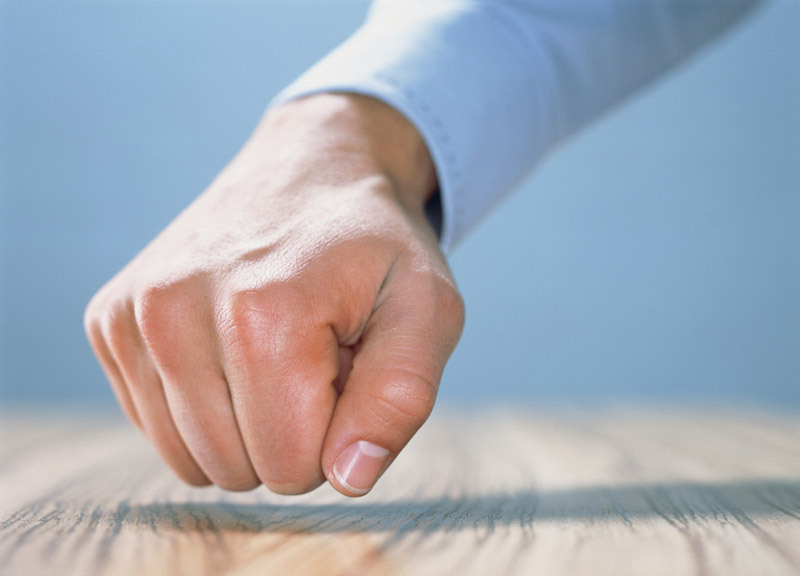 As of 2013, more than 80% of high-rise buildings in the US do not recognize a 13th floor. Judas was the 12th apostle: Simon Peter, Andrew, James (the son of Zebedee), John, Philip, Bartholomew, Thomas, Matthew, James (the son of Alphaeus), Thaddaeus, Simon the Zealot, and Judas Iscariot. GG. Much of this is pure hogwash. I swear you’re just looking to shoe-horn Christians in to every part of this crap.